The Queer Eye guys have taken over Time Out! 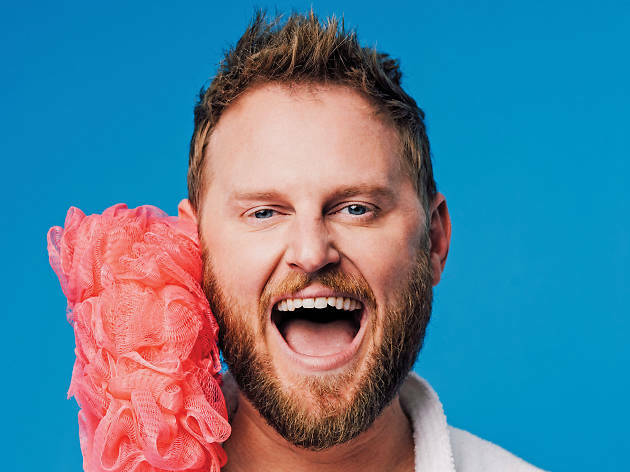 The adorably affable design expert Bobby Berk sits down with us to for some deep chats (about his religious past and coming out) and some helpful tips for finding zen in this hectic city. Looking for some more design inspiration? Check out these stylish micro apartments, plant-filled pads and awesome collection-filled aboces.